Maybe a few years ago we were led to believe that becoming 'digital' would be the answer to everything but we now know that isn't true - it's what you do after becoming digital that counts. More alarming is that many organisations large and small, national and international are still trying to figure out Digital Transformation. Too late - they have already lost. The clever businesses have that sorted and are already looking beyond digitization. 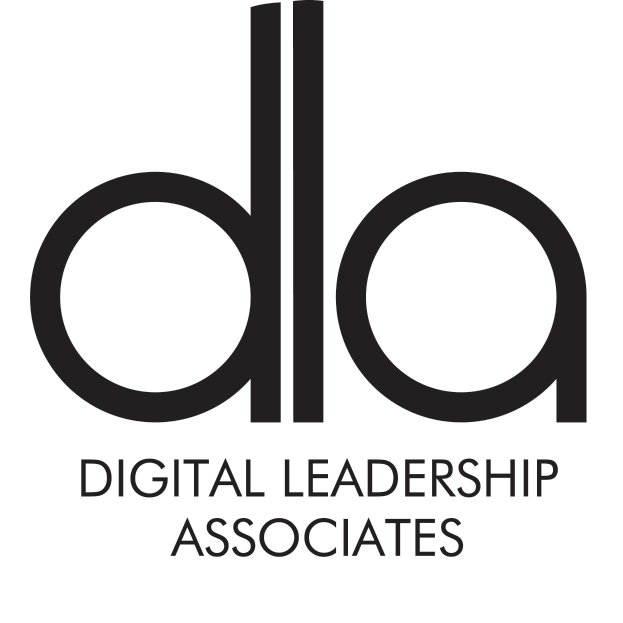 Along with my colleagues at DLA, we help part of the process, transforming businesses to social. You may ask what social media has to do with Digital Transformation? Accenture rightly brings our attention to '...its impact is still changing the relationship between businesses and society, and the expectations of individual people'. This is why social media is now an imperative - it's that bridge. If you're sat in a business that's still talking about Digital Transformation and figuring out what it needs to do - maybe it's time to work on your LinkedIn profile. CEOs reading this - if you can't, hand on heart say your organisation has its Digital Transformation nailed, then shame on you. Resistance to change is killing businesses, resistance to accepting digital, and that includes social media, could mean getting your act together tomorrow - is already too late. Accenture is calling it a post-digital era, one where businesses are already looking beyond digitisation to capitalise on new tech-driven opportunities Accenture’s Technology Vision 2019 study has reported that the enterprise is at a digital transformation turning point. The study warned that being digital is no longer a differentiating advantage. Instead, Accenture said technology is now the price of admission.